Apple’s smartwatch finally broke cover this past Tuesday following years of rumor and speculation. Leading up to the big reveal, many felt it would be the Cupertino-based company’s interpretation of the smartwatch that would help jumpstart an industry. Whether or not that proves accurate remains to be seen but based on early indications, the Apple Watch may not be an immediate success. A new survey conducted by Tolunda QuickSurveys found that while most of the 1,019 respondents said they were impressed by the device, 43 percent said they definitely would not purchase it while an additional 23 percent answered that they probably wouldn’t buy it. 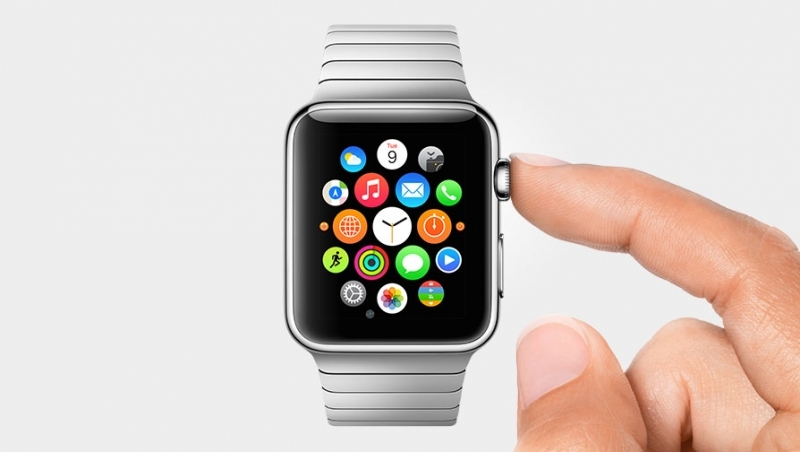 Only 10 percent of those polled said they were certain they’d buy the Apple Watch. Another 23 percent indicated they would probably buy it while 14 percent answered in the middle by saying they “might” make the purchase. Surprisingly enough, the feature that got most people excited about the Apple Watch wasn’t its health tracking abilities but its size. Only 14 percent found the health features to be their favorite while 13 percent preferred the vast array of sizes and bands that Apple will ultimately offer early next year. It’s also worth pointing out that 91 percent of respondents don’t currently own a smartwatch. Of the nine percent that do, more than half own a model produced by Samsung. Do you think the Apple Watch will be as successful as the iPod, iPhone and iPad before it or has Apple lost its spark in the post-Jobs era?